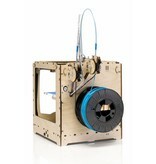 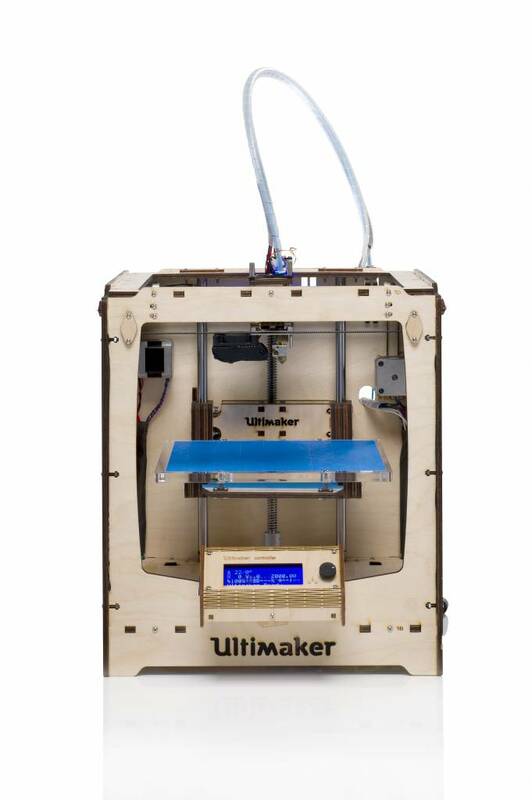 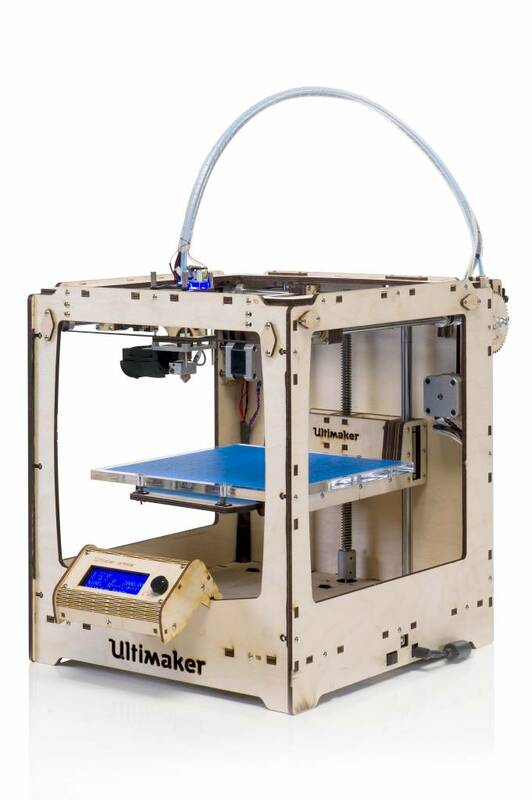 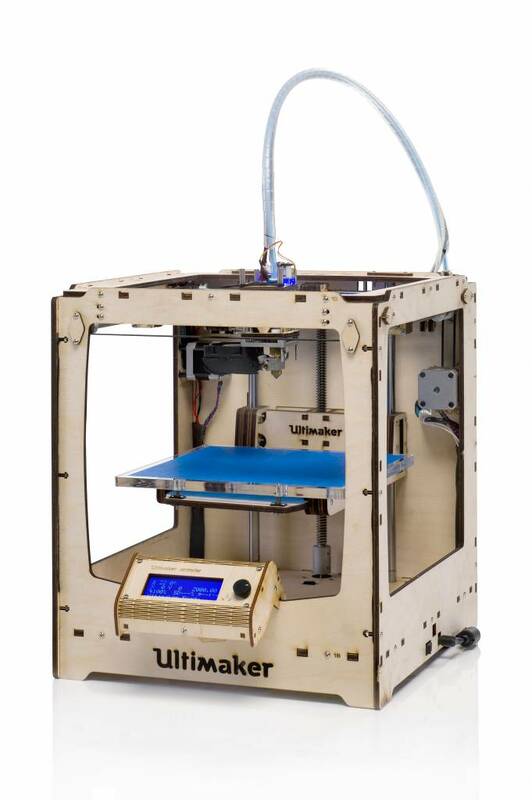 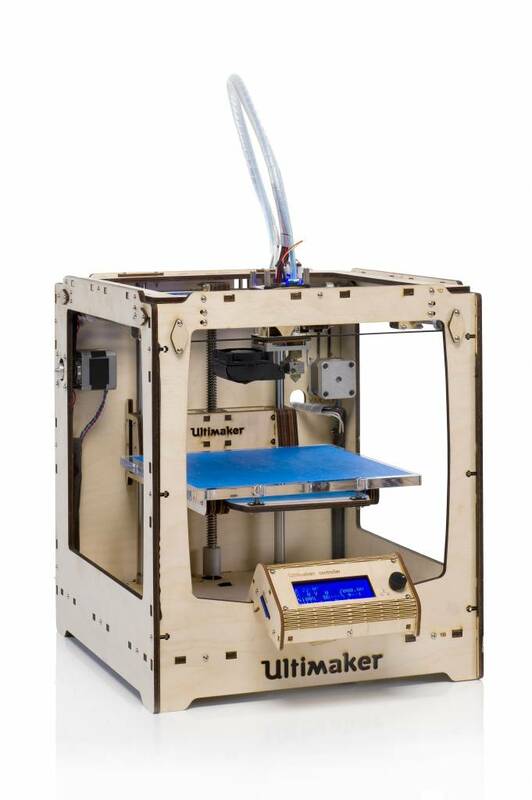 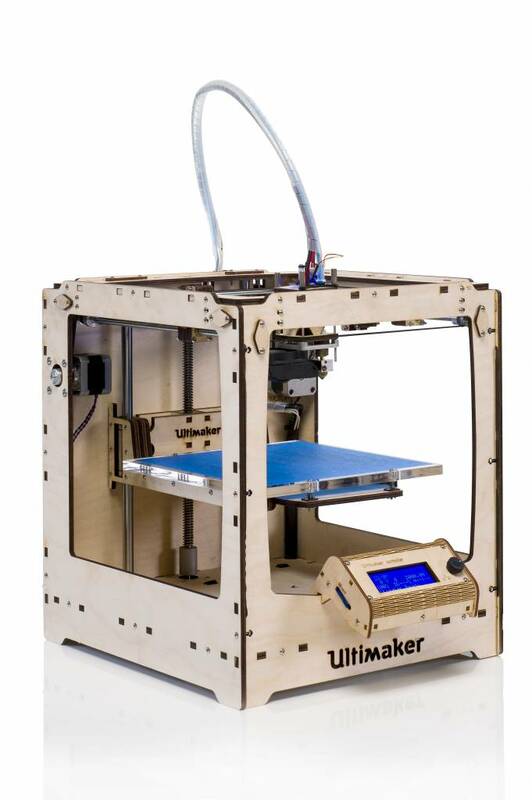 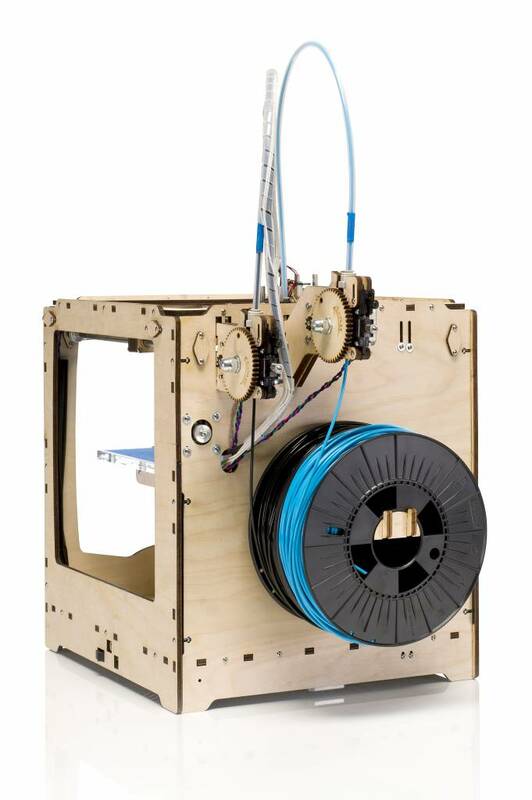 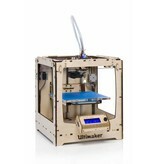 In 2012 Make Magazine named the Ultimaker Original the fastest and most accurate 3D printer. 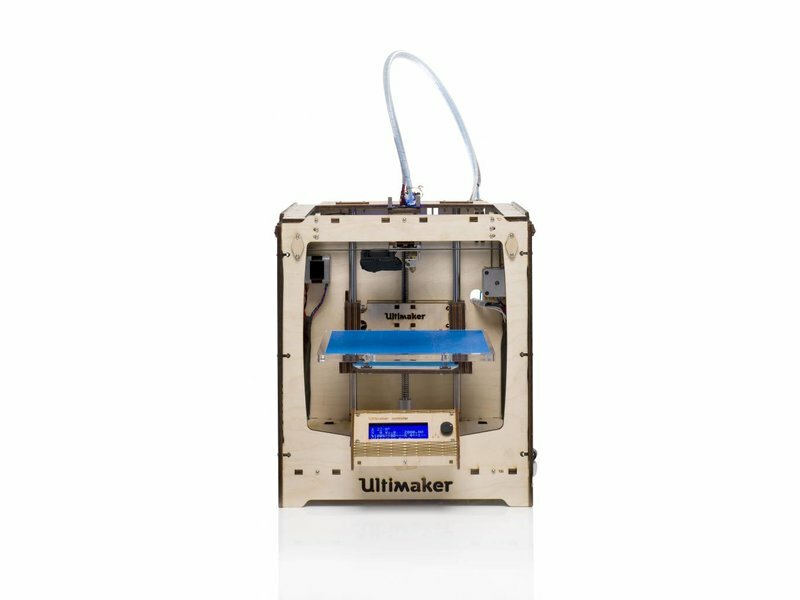 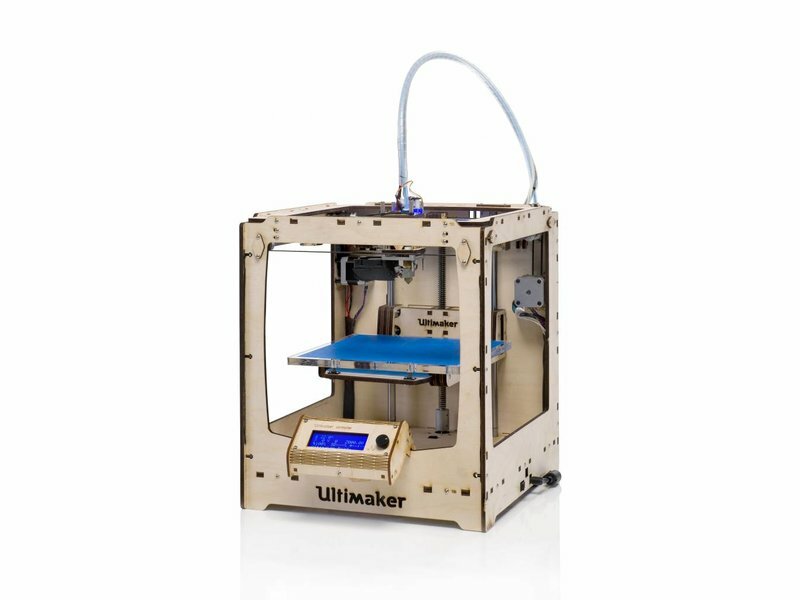 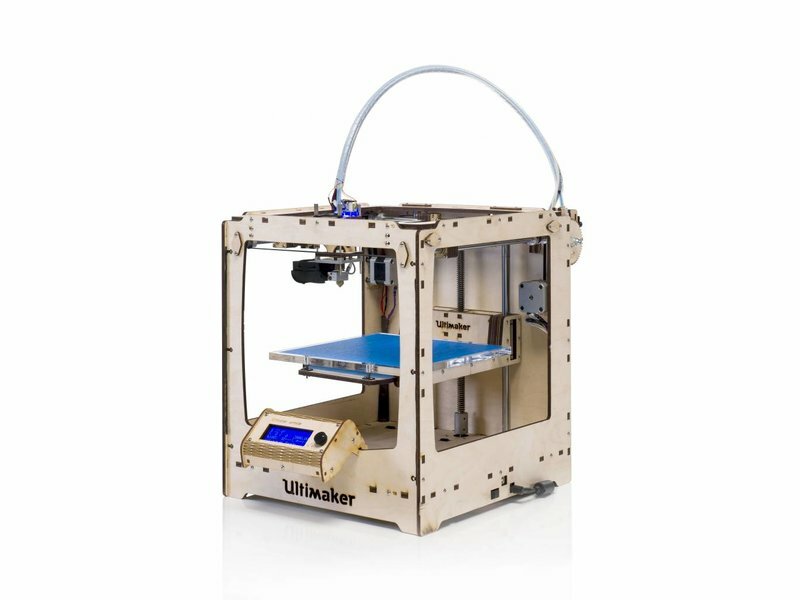 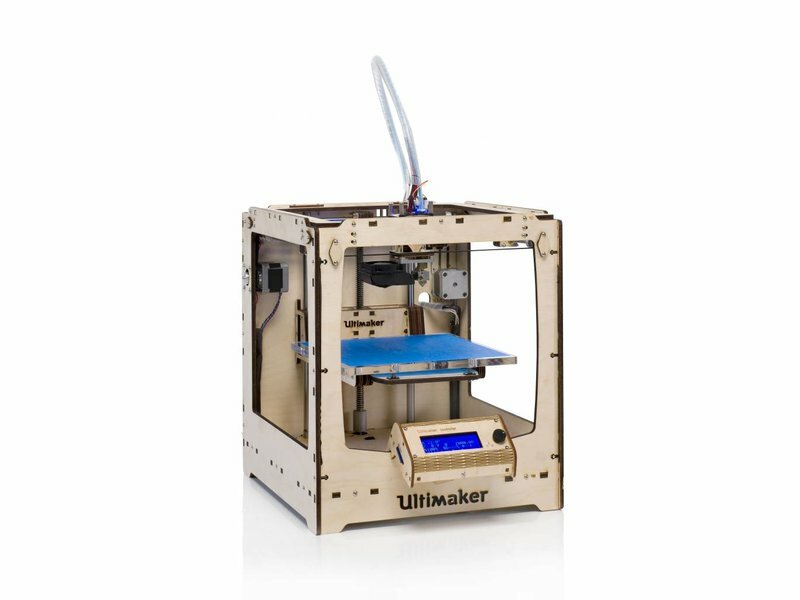 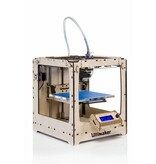 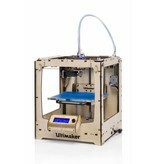 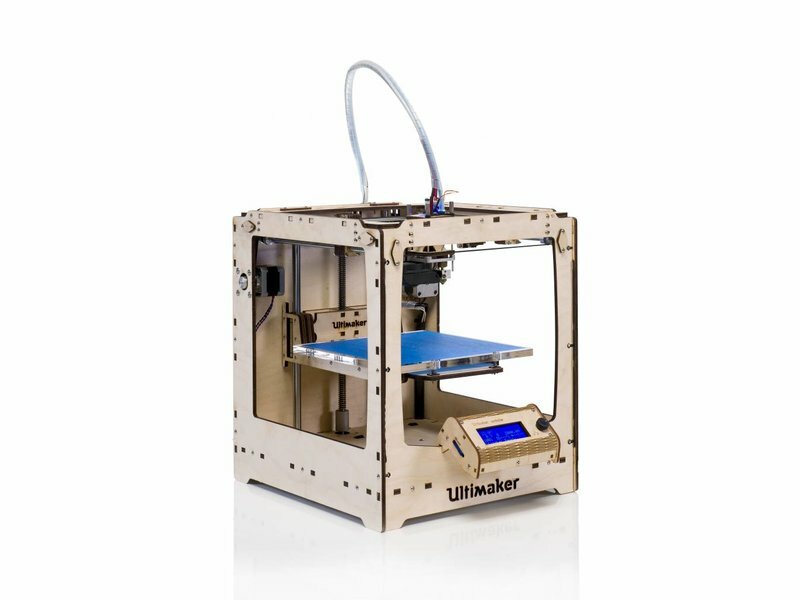 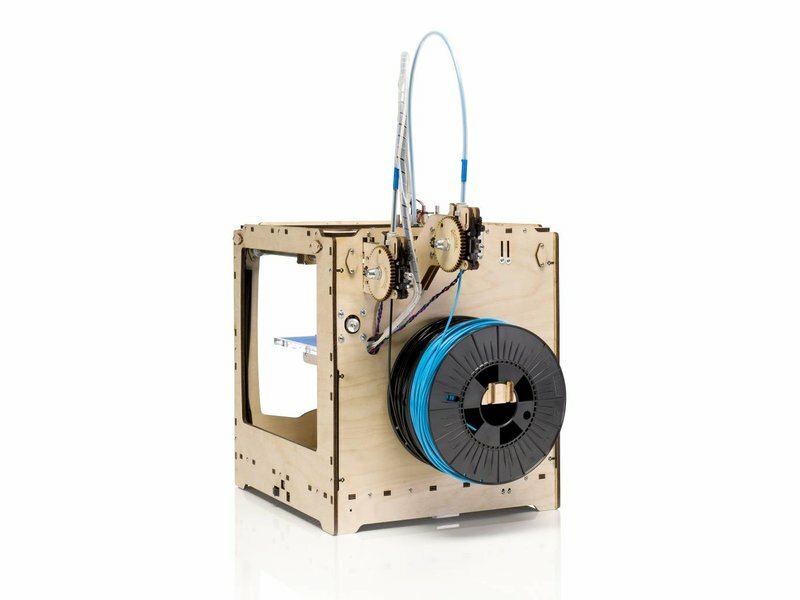 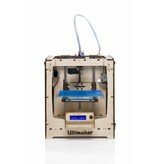 The Ultimaker Original is designed for quick assembly and easy maintenance. 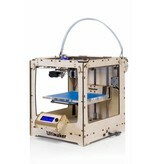 It's a very light-weight and robust machine, you can take it everywhere, without fear of it breaking.